Writer Wednesday: Meet Genie Bernstein! Read on for a bit about Ms. Bernstein and her first published romance, Act On The Heart! Which type of romance do you love most, and why? I love modern day romances that blend past with present and have a dash of intrigue. Love blossoms, hope abounds, and malice festers, just like it does in real life. 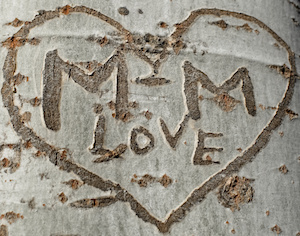 In Act on the Heart, the initials of modern day lovers are carved beside those of a past generation. I thought carvings grew up tree trunks, but not so. Trees grow from their tops. Thank goodness for a sharp editor who told me to check this fact. Unless they’ve read my bio, people wouldn’t suspect I landed an airplane whose engine failed, and they wouldn’t peg me as a lap swimmer. What one piece of advice do you wish you’d had when first starting out? To use a calendar. It doesn’t matter from what year, but a calendar shores up the structure and gives logic to the story as it unfolds. What’s your favorite romance novel of all time, and why? Jane Eyre – Every emotion you can name is in this sweeping love story, intimately told in first person. Act on the Heart takes its title from the definition of “courage.” As this contemporary love triangle plays out between the glitter of Hollywood and the rolling hills of Georgia, three people are mired in grief and pain. They face the hard choice of walking away, losing everything that matters, or acting on their hearts. On the brink of depression, she abandons her New York editing career and flees home to Athens, Georgia, but she’s pursued by major client/celebrity author Joe Butler. He insists she edit his first fiction novel. Kathryn agrees until she reads the manuscript and finds the story mined from her personal misfortune. Her peace is shattered and she is once again pushed to the brink. A descendant of Hollywood royalty, he first wrote a biography of his family. His editor, Kathryn recognized his talent and challenged him to write fiction. He creates what promises to be a blockbuster heroine based on the raw courage he admires in Kathryn’s efforts to reclaim her life. His hard work backfires when she refuses to have anything to do with the book – or with him. Heartsick at the pain he has caused, Joe abandons the project. But, his mega-movie-star cousin, Colton Bennett, is determined to make it into a movie. Even worse, Colton becomes infatuated with Kathryn, convinced in his world of make believe, he can anchor himself to reality by making her his wife. Interested? Find Act on the Heart here! Genie Smith Bernstein began writing by falling out of the sky. She was unable to talk about the trauma of landing an airplane whose engine failed until she captured her feelings about the experience on paper. 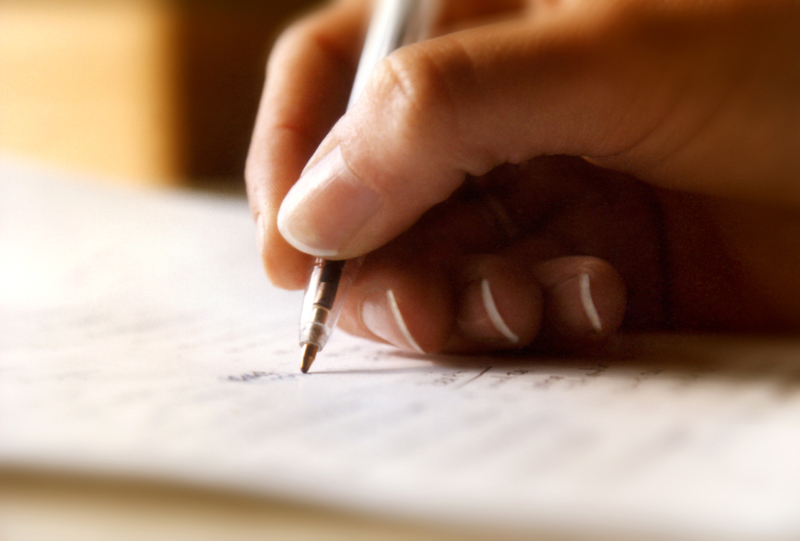 From that exercise came her ability to infuse writing with emotion, which led her to the romance genre. Bernstein is beginning her sixth year as a featured columnist for Georgia Connector, Georgia’s premier regional quarterly magazine. Her short story “Southern Hospitality” won South Carolina’s Carrie McCray Literary Award for Non-Fiction. Four volumes of “O, Georgia!” anthologies of Georgia’s most promising writers, included her stories. 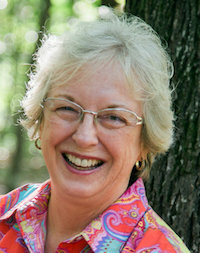 Originally from Eatonton, Georgia, Genie writes with the authority and authenticity of a southerner. Swimming to keep fit, she makes her home in Athens, Georgia, and shares with her husband their joyously combined family of six children and fourteen globe-trotting grandchildren. 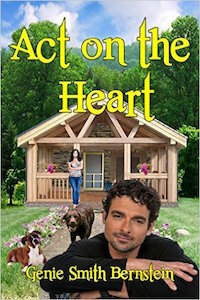 Act on the Heart is Genie Smith Bernstein’s first novel of romantic intrigue. An exploration of relationships defined by courage, it was published by Black Opal Books, Inc., and released August 1, 2015. Her works in progress include a contentious, mystery-solving couple who fall in love, and a children’s book about acceptance. Thank you so much for joining us, Genie! It was a pleasure getting to know a bit about you! 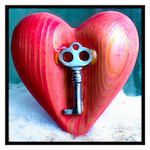 This entry was posted in Writer Wednesday and tagged Act on the Heart, airplanes, Genie Bernstein, Jane Eyre, romance, romantic intrigue, Writer Wednesday by Margaret. Bookmark the permalink. ← Previous Previous post: Monday Funnies: Witch Way Is Best? Next → Next post: MIA: Margaret Gone AWOL?